Yay! We have some warm sunshine! It’s so lovely to wake up and see the sun shining and then to feel some heat in it is even better! So this very welcome change in the weather has got me looking for clothes to wear. I’ve been hunting out some super cool cycling t-shirts to team up with my jeans this Spring and Summer. Here are my six favourite cycling t-shirts out there in the shops at the moment, all priced under £25. Bargain! 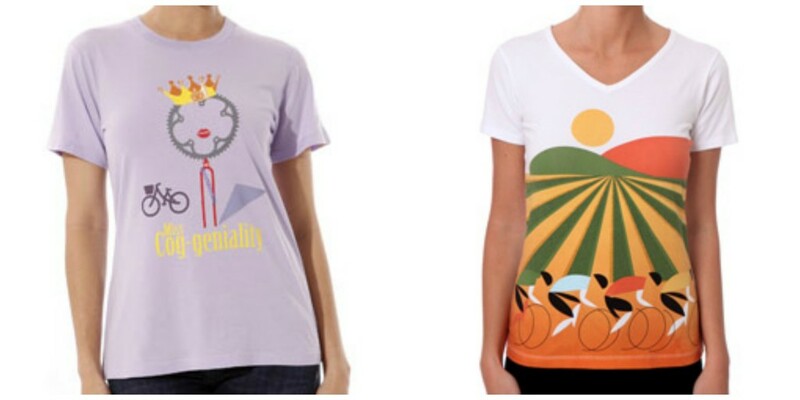 Love the bright colours and quirky design in these t-shirts. Certain to brighten up any pair of jeans! 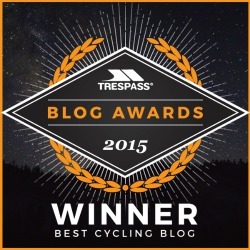 Apres Velo have some great options if you’re looking for something a little bit brighter. I bought this Morvelo ‘Ride Fast & Travel Far’ t-shirt last year from the great guys at VeloVixen and I’ve worn it lots! If you like the look of it, it’s still available to buy from their site. VeloVixen have some brilliant cycling kit for both on and off the bike and if you’ve not checked them out before you definitely should. 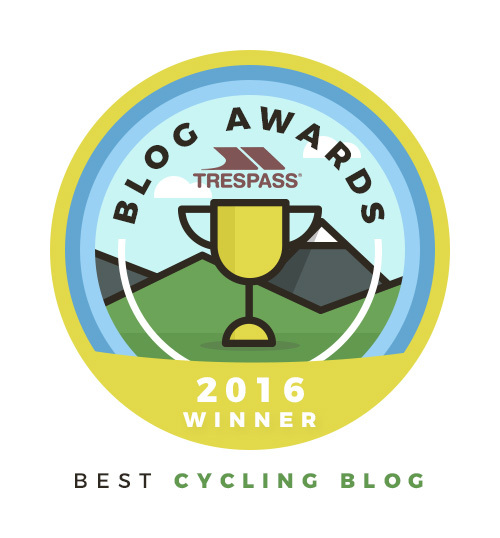 They have something for every kind of cyclist so there will definitely be something there for you. This particular offering from Morvelo looks really nice on and washes well. I’d say the Morvelo sizing is pretty accurate too so you can order online with a good degree of certainty that your normal size will be the right size for you. Again, I love the bright colours of this pink Dare2b T-shirt. It comes in bright yellow too! 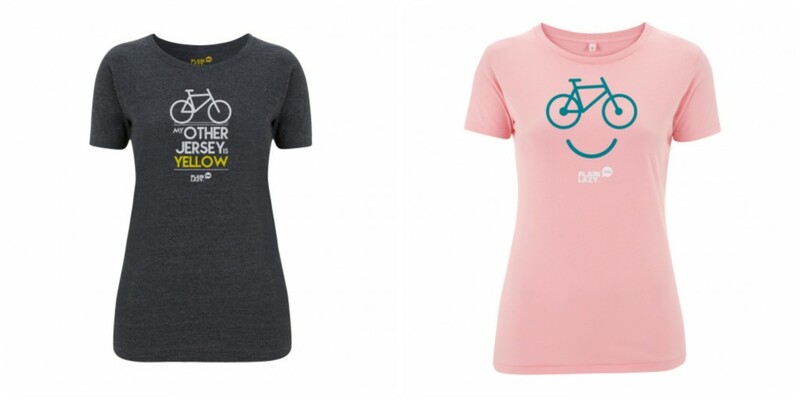 Show your love of cycling loudly with these gorgeous colours for Spring and Summer! Or if bright colours aren’t really your thing then it also comes in grey, as does this offering from FatFace, which is pretty cute too! Plain Lazy kindly sent this me cool grey t-shirt recently and I can honestly say I love it! It’s perfect to have in your wardrobe ready for watching Le Tour de France or just to show all your friends and family just how much you love cycling! I actually wore mine yesterday to Pineapple Dance Studios for a bloggers dance workshop. The place was absolutely boiling but this lovely t-shirt kept me pretty cool considering. It fits perfectly. It’s soft, yet not flimsy, which I really like. I hate t-shirts that feel so thin they have no real shape to them and don’t hang nicely, but this really holds it’s shape. It skims over everything and is super flattering. Made of 60 per cent recycled pre-consumer organically grown cotton and 40 per cent recycled post-consumer (plastic bottles etc.) polyester, this is as green eco-wise as it gets so you can do your bit for fashion and the environment at the same time! I like that! So impressed am I that I’m going to order this light pink one from their range too! 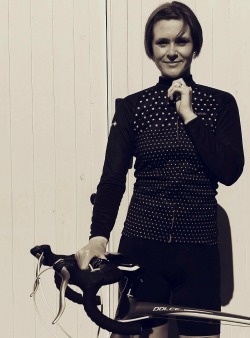 Have you spotted any cycling themed casual clothing that you’re loving for sunnier days off the bike? 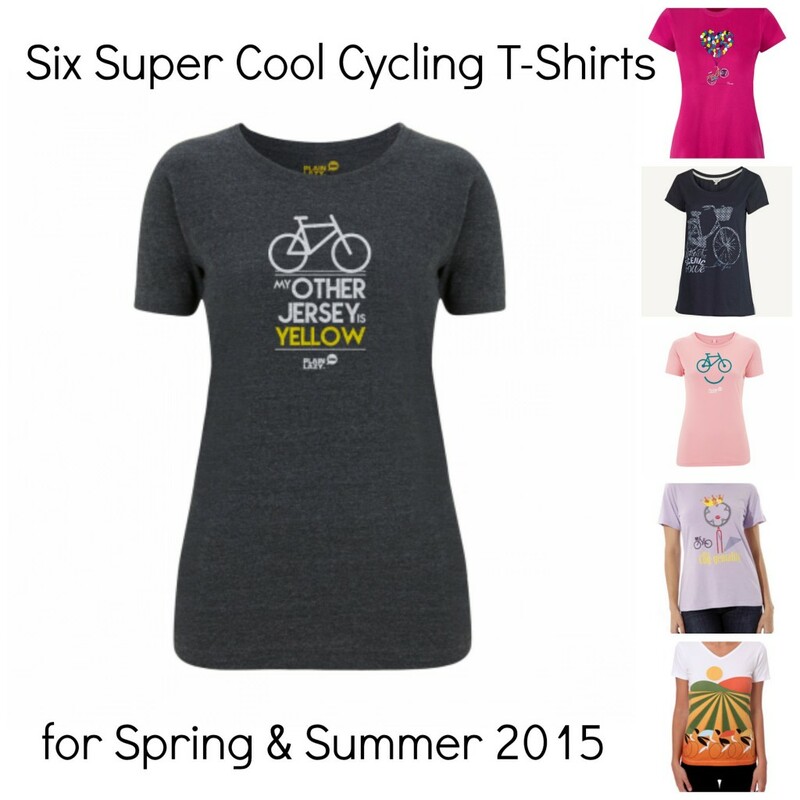 Share the post "Six Super Cool Cycling T-shirts Under £25"
OOh, I love some of these! They are all pretty cute to be honest but the bright pink Dare2B one and the pale pink Plain Lazy one are definitely my faves. Thanks for sharing. In a moment on unheard of girlyness – I love the pink one! Time to dust off the bike me thinks! YES! Dust off the bike, Annie! Do it, do it!! Love all of them, time to buy a new bike! These are ace, I have to get one! It’s nice to see someone putting some real imagination into cycyling gear! Definitely loving that Plain Lazy one, think that’s cool! What a great collection! I love the bright pink one with the balloon lifting the bike up! Aw this is great, just what I needed! 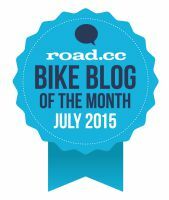 I am training for the London bikeathon this year and really need some gear to train in.. Especially if the weather carry’s on the lovely way it is!